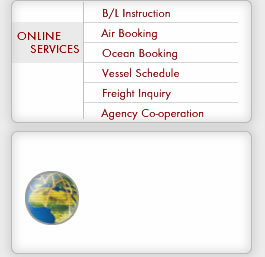 Em Agencies Custom's Clearing & International Freight Forwarders has made a commitment to, thoroughly understand its customer's needs and establishing long- term excellent & close co-operation with both Air & Ocean International Freight Forwarders. Our company with wholly owned offices in the major city of Karachi & Lahore with a team of professionals. We offer a full range of Air and Sea Clearing & forwarding services designed to meet the expanding needs of our customer's Changing markets.